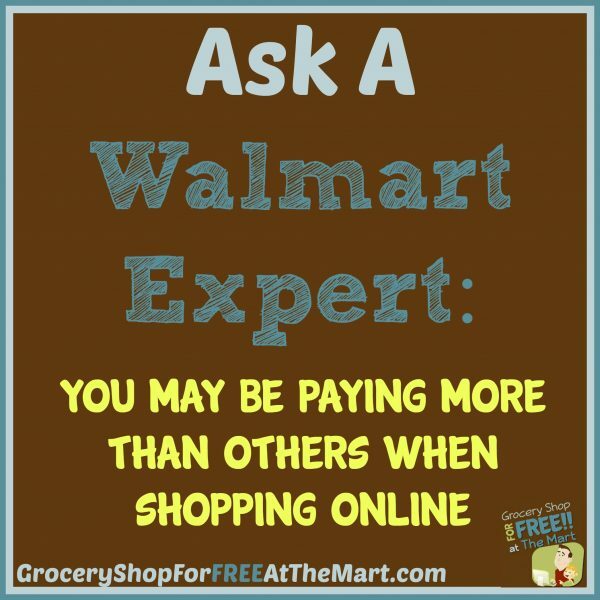 You May Be Paying More Than Others When Shopping Online! Did you know you might pay more for something depending on whether or not you use your phone to buy it? Our local CBS affiliate had a story the other day that seemed to show that online companies are charging more for products when you buy them with your phone versus a desktop computer. This is a fascinating story that points out how much information online companies can gather about when you surf their sites regardless of how anonymous you think you are. What should we do with this info? I think at a bare minimum, you should check the prices of big ticket items with a few devices to make sure you are getting the best deals.